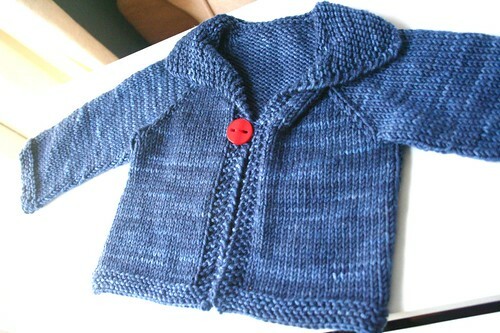 knitted :: Easy Baby Cardigan, originally uploaded by earthchick. For the last seven years, only boys have been born into our family (actually, on my side of the family, the male streak goes back 14 years, ending 7 years ago with the last babies to be born – my guys). Our latest addition, our niece’s second baby, is also a boy, a sweet little guy who arrived in September. 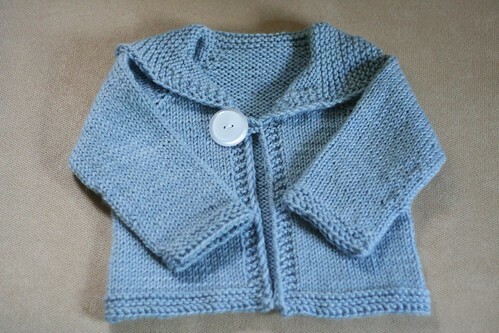 I made this sweater for him in July, which was technically in plenty of time, since his due date was in October. 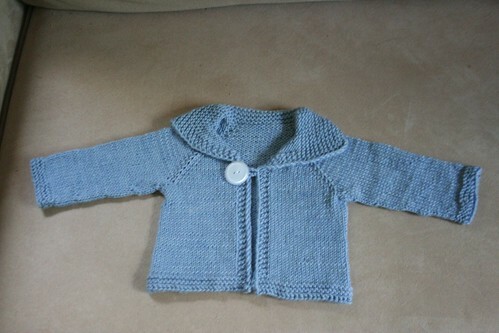 But I pulled my usual shenanigans – leaving a knit unblocked and without a button until the last possible moment. In mid-September, I realized I better get moving, so I could send the sweater before the birth, and then *bam* he made his entrance into the world the next day, three weeks early. 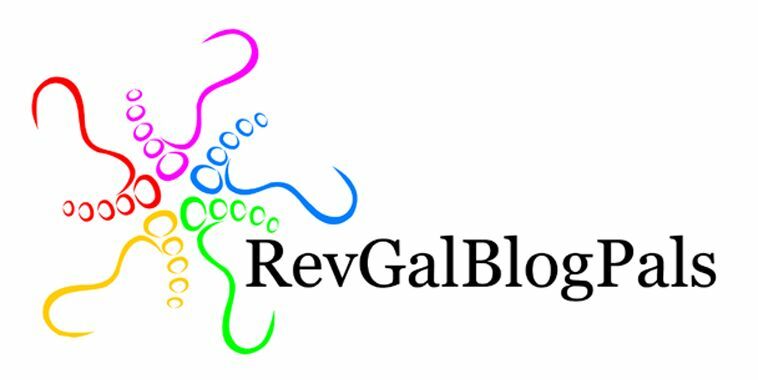 One of these days I will change my slacker ways. At any rate, I thoroughly love this pattern. This is the second time I’ve made it, and it won’t be the last. I make it without the hood, and with a crocheted button loop and one big button, instead of the i-cord ties in the pattern. I think this sweater has such a sweet look, and it is super-fast and easy. It has replaced the Baby Surprise sweater as my go-to baby knit. We have two more babies due in our family next spring. Boys? Girls? Who knows? The real question is: will I get their sweaters knit and sent before they arrive?